Lace has always been on of the most popular fabrics for wedding gowns, and we can definitely see why. 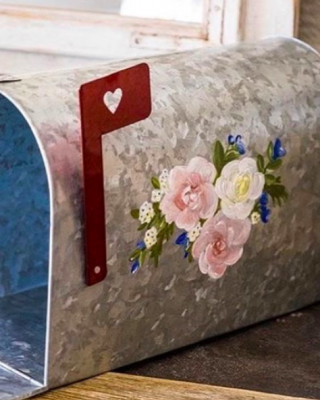 It’s a beautiful, delicate bridal fabric that never goes out of fashion. A lace gown is the perfect way to kick-start a lace wedding theme. 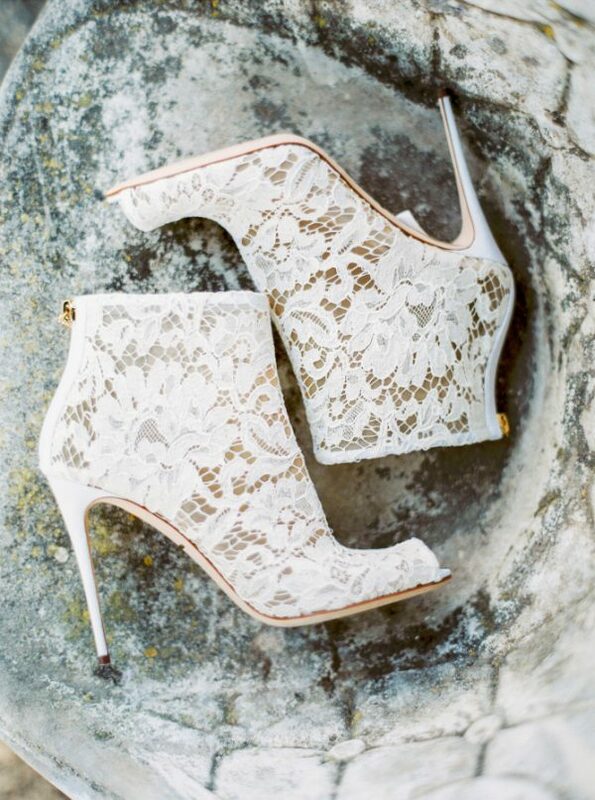 Have you ever considered wearing lace shoes? 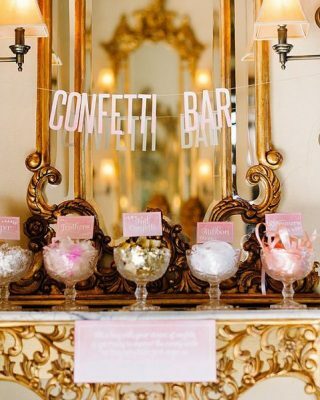 They’ll look super cute peeping out from underneath your gown. 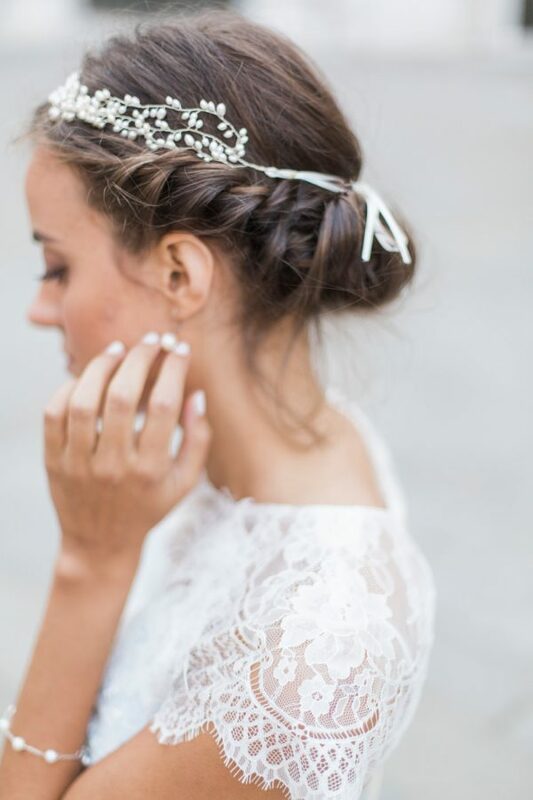 A veil will look beautiful lined with lace ribbon too, and you can easily incorporate it into your bridal accessories. 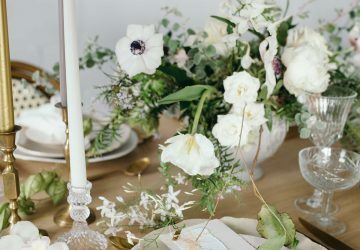 You’re spoilt for choice when it comes to using lace ribbon at weddings, but one of my favourite ideas is by using it in your wedding bouquet. 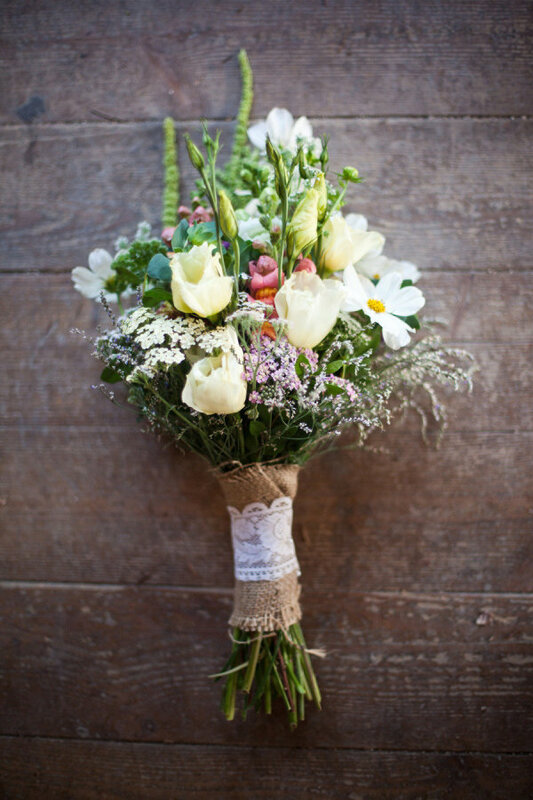 Simply wrap lace ribbon around the stems of your blooms. 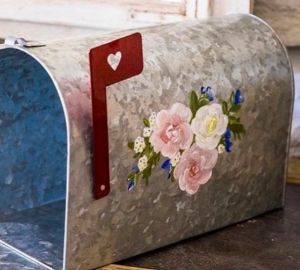 You could even add a pretty brooch or mini photo-frame to the lace for a personal touch. 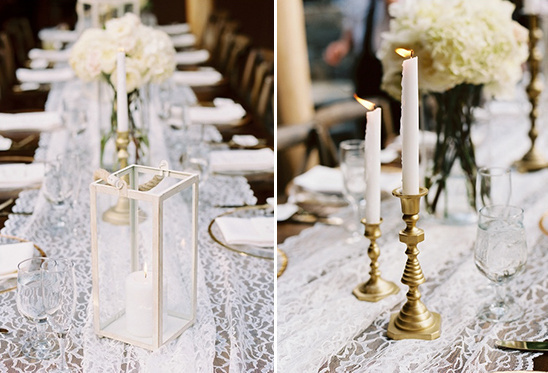 Forget hessian or sequin table runners, we adore lace table runners! 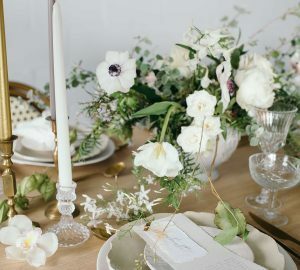 They are such a stunning addition to any wedding table and will look completely elegant. 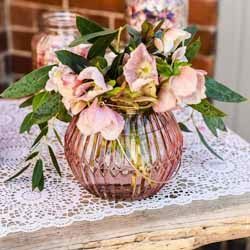 Add a few mason jars wrapped with lace ribbon along the table – they’ll look fab filled with pretty flowers or dainty tea-lights. 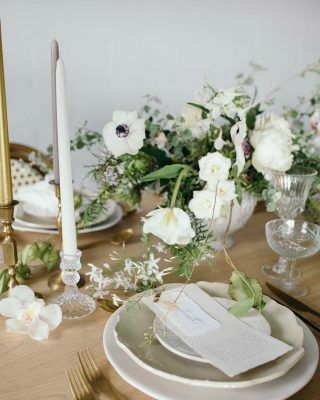 Why not wrap lace ribbon around cutlery, napkins and wedding favour bags too? 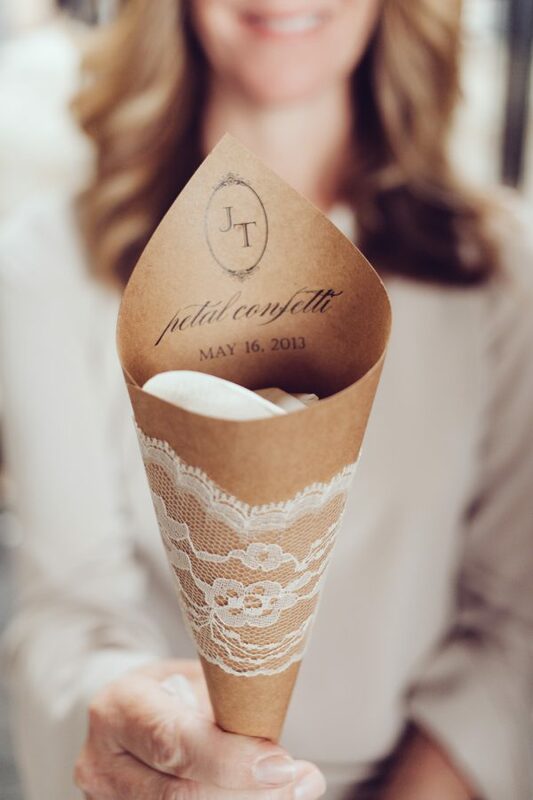 There are tons of subtle ways to use lace ribbon at weddings. 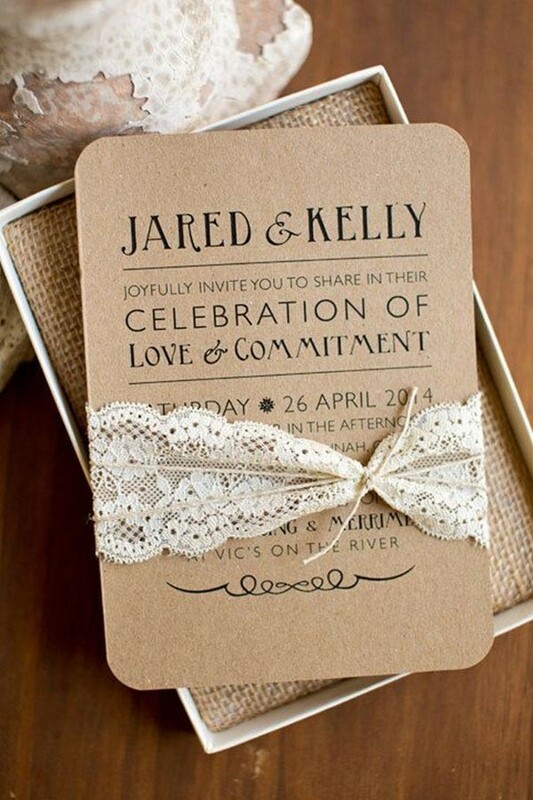 For instance, you could tie your confetti bags with pretty lace ribbon! 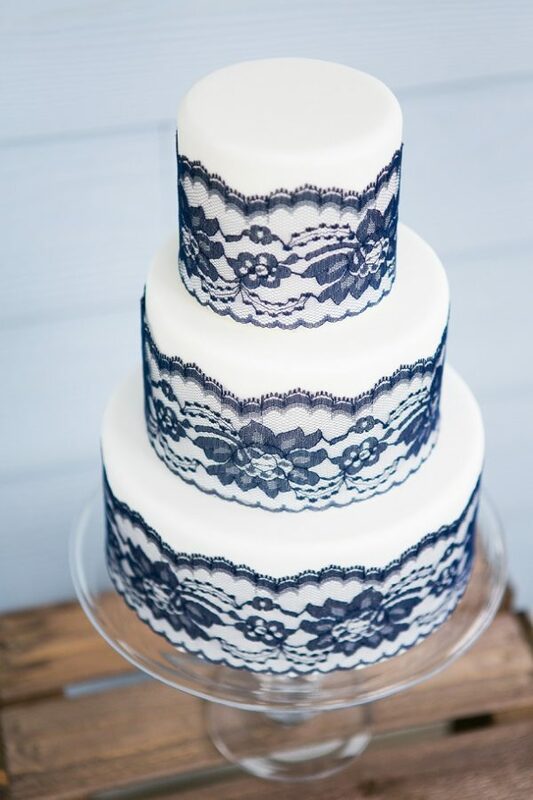 Lace ribbon looks absolutely gorgeous on a wedding cake too! You can use real lace ribbon by wrapping it around each tier, or you can ask your cake-maker to create lace icing from top to bottom! Either way, you’re guaranteed a cake that looks too good to eat! 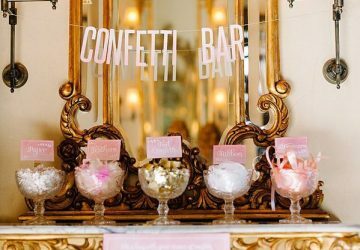 As you can see, lace ribbon is a beautiful way of decorating your wedding venue and it looks wonderful in the smaller details too. 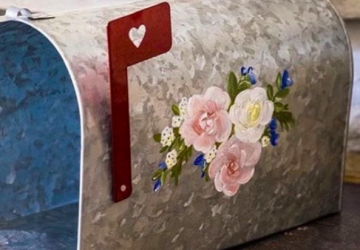 We hope you love this theme idea as much as we do!